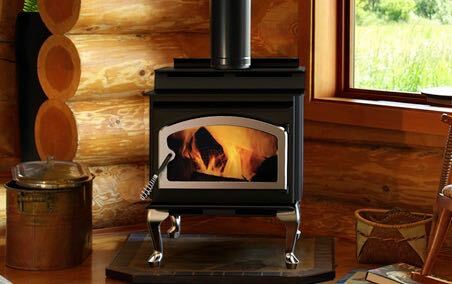 Country Wood Stoves brings to mind nice cozy evenings gathered around the wood stove just as the family did that became inspired by this warmth and created Country Wood Stoves in 1977. Latest technology and custom styling grace this line of stoves designed and made in the USA. The Country Collection wood stoves can meet the demands of any heating requirement rather it be for extra heating in bedrooms, dens, or your whole house. These beautifully quaint and efficient stoves, employing the latest in technology, will be of service not only with heat, but in adding aesthetic taste to any decor creating the warmth and taste of home. Always, as with any form of heating, the area to be heated must be well constructed and weatherized for the ultimate in heating capacity. All of the Country Collection wood stoves are EPA Phase II Certified. The Performer 210 is a medium size wood stove accepting logs up to 20 inches long with a possible burn time of 7-9 hours. You can control the burning rate of your fire easily with the singular draft control technology. The Performer is perfect for moderate heat performance and can efficiently heat up to 2,000 square feet in a well constructed and insulated area. Different options are also offered in fire door windows, legs, and trims. One of the choices for distinctive personalization is 24 Karat Gold Plating, you must check this out for the most classic in sleek beauty choices, and of course you can get more standard trimming such as nickle and sleek black. Fire door windows are offered etched or non-etched, both are very fetching. 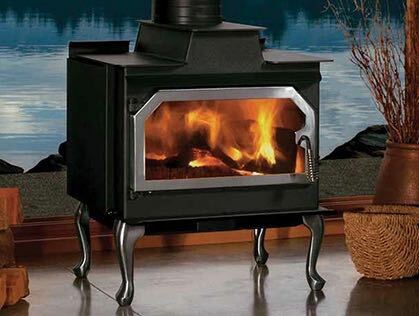 The Legacy 260 wood stove is an excellent primary heating source capable of heating up to 2,500 square feet. 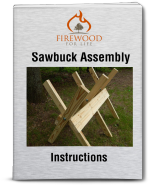 It has a large fire box with easy loading, and can accept large logs all the way to 22 ½ inches. The T-Top design adds to the heat output and you can heat tea kettles or other cooking fixtures on the top flat surface. There are several options of styling including a pedestal with drawer for easy ash removal, or if you prefer legs instead of a pedestal, you can choose from different styles. The glass window in the fire door also comes with styling options and is kept clean and clear by the integral airwash system in all Country Collection wood stoves. You can count on both style and dependable performance with the Legacy 260 wood stove to meet all of your heating needs. 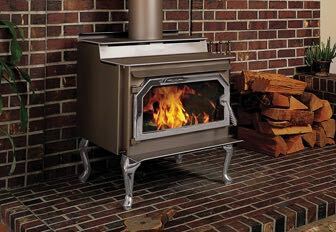 The Canyon 310 wood stove is the largest of the Country Collection and can heat up to 3,500 square feet. This Country Wood Stove is the perfect candidate to be used as a primary heating source and comes complete with a step up double cooking area on its multilevel top. You can expect to get a good night's sleep because the Canyon 310 can hold a fire for up to 12 hours with a single load of hardwood. All of the Country Collection freestanding stoves can be customized with your choice of trim, door, and windows to create the perfect styling for you and your family. 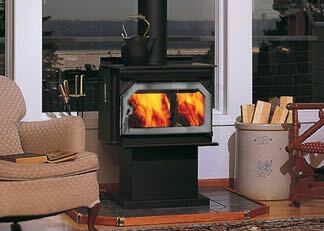 This Country Wood Stove can be used anywhere that heating a large area is required by a good looking heavy duty wood stove. The Striker 160 wood stove is perfect for your extra heating needs, the den, or the room that never seems quite warm enough. This is a very clean burning wood stove that doesn't take up a lot of space and will fit exactly where you need it. This compact stove has custom options for the door styles and glass just like the other other wood stoves in the Country Wood Stove line so you can create your own personalized style to fit your decor. You can also choose between the pedestal stand or sturdy stylish legs. The Striker 160 is a very functional and good looking stove. The most unique feature of the Country Collection wood stoves, besides the fact that they are very sturdy using the latest in technology, is the fact each one is customized for the ultimate in personalized styling. You can pick the type of door you want with trim, glass with etching, and leg styling. Not only do you get these good looks but you get an excellent wood stove of premium craftsmanship complete with a secondary combustion system for a nice clean and efficient burn. These are definitely “Top of the Line” in looks and performance. The original Country Wood Stove manufacturer when combined with Ironstrike products has far exceeded expectations and standards with the Country Collection of wood stoves.